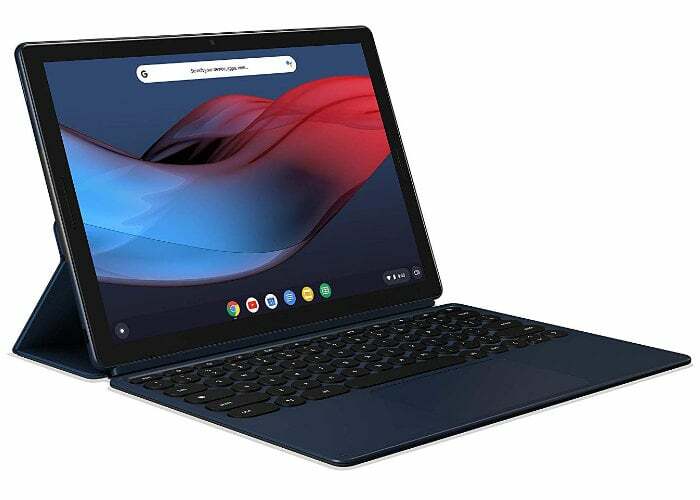 If you have been patiently waiting for the new Google Pixel Slate tablet to be made available by Google, you will be pleased to know that the tablet is now available to preorder from online retailers such as Amazon, Best Buy and of course the official Google online store. The Google Pixel Slate is the first Chrome OS tablet to be made available by Google and is now available to preorder with configurations starting from $599. 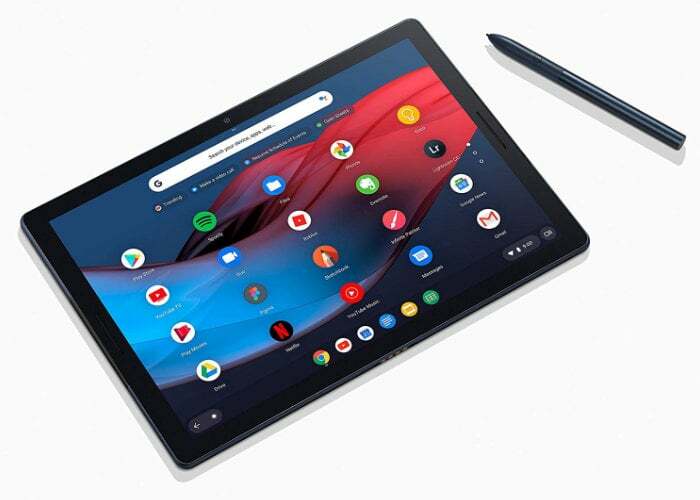 To recount the Google Pixel Slate tablet is equipped with a 12.3 inch touchscreen display offering users a resolution of 3000 x 2000 pixels, fingerprint sensor security, 2 x USB-C ports and more. Optional accessories are also available in the form of the PixelBook Pen priced at $99 and the optional keyboard cover available to preorder priced at $199. – Google Pixel Slate is made to deliver brilliant entertainment, portable performance and everything you love about Google for how you live & work today. – 12.3” Molecular Display with 6 million pixels brings your favorite movies and videos to life. Tuned to perfection, the dual front-firing speakers deliver a premium audio experience. – Pixel Slate automatically updates in the background, so you’ll always have the latest features and security without any hassles.